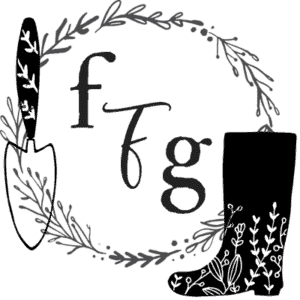 Are you craving a herbal homestead? 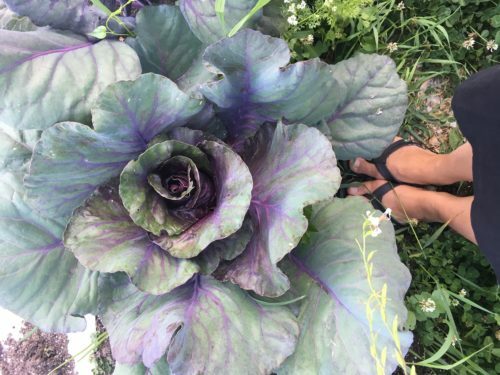 When we started homesteading it was to grow food on a large-scale to feed our family. It wasn’t long before we made a herb spiral and grew many herbs. Now we grow a tea garden and love calendula flowers to make calendula oil and creamy calendula lotion. Our family loves essential oils and learning more about the importance of plants and healing. 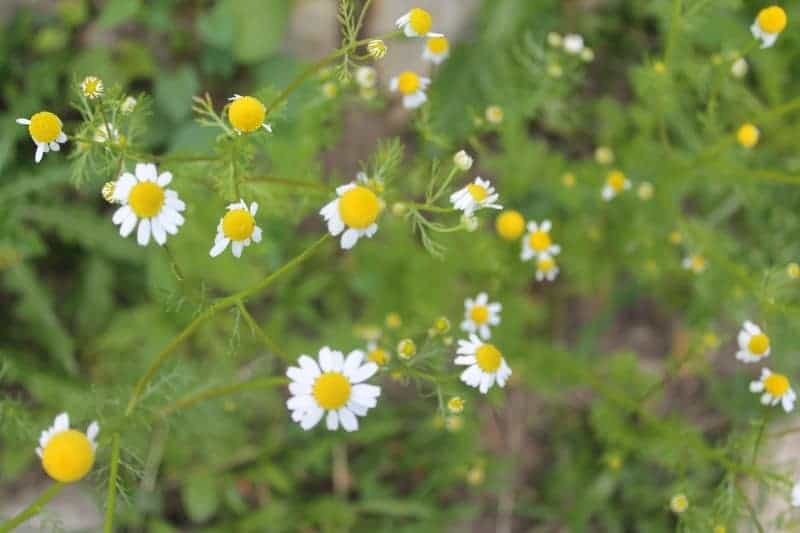 Our goal is to plant a large medicinal herb garden and make our own tinctures, salves, syrups, tea and more. In search of deeper herbal knowledge, I began looking for resources that helped with the basics. 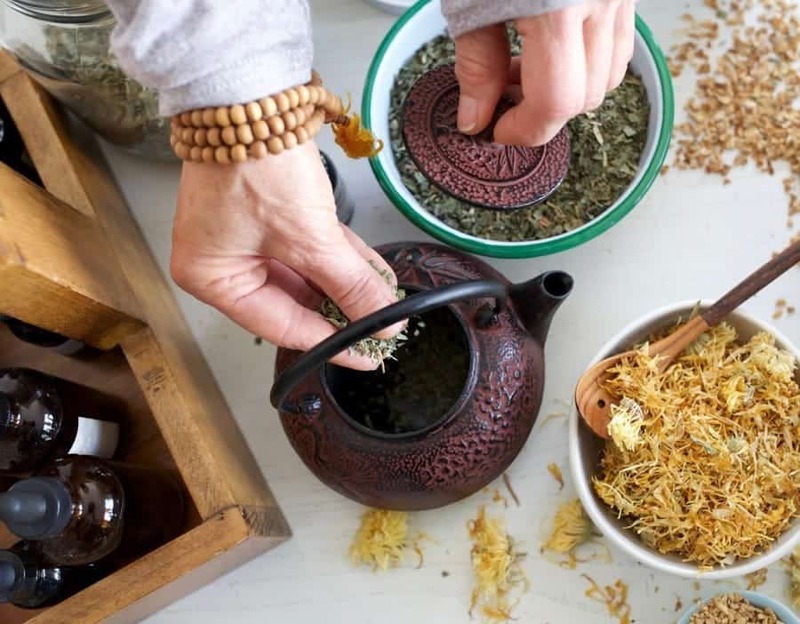 I love the online herbalism courses from the Herbal Academy of New England. They offer beginner to advanced courses, as well as a wild crafting course. *Giveaway rules*: This giveaway is open to US & Canadian residents only. One entry per person. 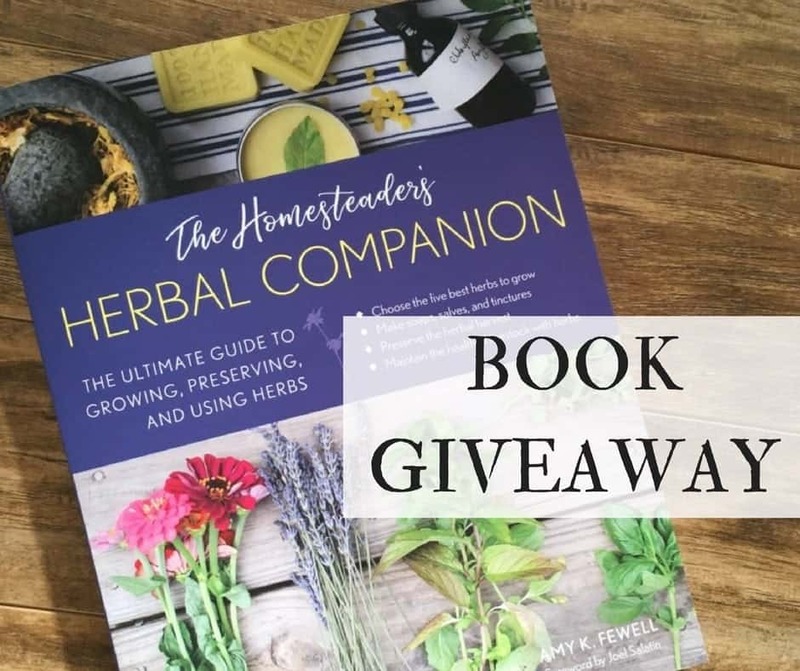 One winner will be selected to receive one book ‘The Homesteader’s Herbal Companion: The Ultimate Guide to Growing, Preserving, and Using Herbs’ by Amy. K Fewell. The winner will be emailed and must claim the prize within 2 days or new winner will be drawn. Contest opens April 29th 2018 and ends on May 22nd 2018. Best of luck everyone! Wow this looks like an awesome book! Can’t wait to see book. We are embarking on a more natural path to include a herbal garden and using the herbs in our daily life. I’m searching for an amazing lotion recipe amongst other helpful recipes. This book would be a welcomed addition to my getting back to natural journey. Always exciting to be part of a giveaway! Thanks! We just moved across the country and, since there’s no garden where we are, it’s start from scratch time! I’m looking forward to using the resources offered here. The book will help me on my journey. I love natural remedies! Can’t wait to read the book! Looks like a great read! Just starting to do more with my herb garden and dehydrator. I have been raising my own herbs for years but the idea of new uses is wonderful. Can’t wait to get this one! I really want to see this book! It looks like it will expand my knowledge further than the other books I’ve read. This looks like an amazing book and would be a great book companion to have. Oh wow, this book is exactly what my home needs! Would love this book! Always studying herbal remedies, I live for it! I gave truly enjoyed Your Gardening tips and I am looking forward to seeing what is in the book on how to grow herbs. Learning about plants and all of their benefits is a life long process. This book sounds valuable in that quest. Nice article. I grow lots of herbs now.I am always looking for more information. It sounds like a great book. I would love to read this book!!!! I am starting an herbal garden for medicinal plants. I have had some form of an herb garden in all the the homes that I have lived in since 1985. I want to branchout and start making things out of the herbs. This book sounds like it would really help me out. I am a beginner with gardening and growing plants. I’ve always had more of a black thumb but slowly it’s turning into a green thumb and I’m actually able to keep some plants alive. I recently enrolled in Herbal Academy and would love to learn more through this book as well!! This would be so handy to have! Sounds like an awesome book to have. This would be a wonderful addition to my library. This book would be so useful! Great giveaway! We just bought our first new home, can’t wait to have my own garden! Would love to add this to my garden books collections! Can’t wait to learn more about herbs !!! Thank you soooooo much for this awesome book !! Rita Swint. I live by herbs and have my own little homestead of sorts (we live at a high elevation and it’s hard to grow everything). But I would even purchase this book for myself! I am making steps toward living a healthier lifestyle, including growing our own fruits, vegetables, and herbs and would love to win this awesome resource! You had me at “free book”. I’ve been searching for a good herbal reference book. Maybe this is it! I love “real” books there is something magical about holding a book in your hands. And one can’t learn enough about herbs. I frequently feel overwhelmed when thinking about or trying to use herbs because there is so much to know. Maybe this book would help with that. Thanks for the opportunity to participate n the give a way. 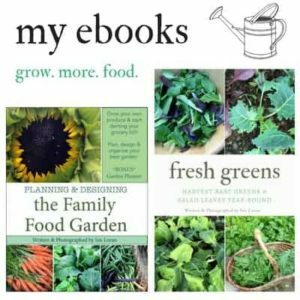 Another book on growing/using herbs? Yes, please! I would absolutely love to have this book! I love learning about herbs and all the things you can use them for! Thanks in advance for this offering! Looks amazing! I’m sure I would learn so much. I would like to treat my health concerns naturally and this book would be a big help with this. Please consider me. I really want to use more natural remedies and lest store bought. Definitely need this book. I’ve watched Amy’s YouTube videos, this book will surely be a great resource! Would love this book! Totes need. Can never have enough herbal books! This would be great to have. I am still learning and this would be a good one to have. Great article. I’m really hoping I win this, because I love all thing herbal and natural living! This is exactly what I need to help me with my back porch herb garden in my new (100-year-old) farmhouse. Love this!! This would be an excellent resource for us as we move to a different part of the country. I have been trying to grow herbs in a tropical climate, now I have to learn how to grow herbs in a mountain temperate zone. I would absolutely love to win this book!!! Our family LOVES herbs!!!!!!!! Hello from Bonner’s Ferry Idaho just south of where you are…….The book looks to be a truly brilliant read. Blessings and sunshine to you all. I always wanted to plant a herb garden. Especially a spiral one. It would be cool to win the book to help me do it right! I am putting in a herb garden and I am hoping to use my herbs for more than just cooking. I’d be eager to read and learn more. What a great way to enjoy the herbs I will grow into the winter. I think my favorite part of my garden is the herbs. My lavender usually dies, so maybe the book could help me. My husband and I moved to a new home recently. I am in the prices of gettmy a garden going this year and want to expand every year. This garden will be, not only for us, but for those in our congregation and community. We want to be a blessing to other just as God says in the Bible. This book would help us in so many ways! I am looking forward to learning from it and getting my hands in the soil so I can bless those around me and future generations since it will be a learning garden for many of our young people. We have just moved to our first country home. This book would be a homesteader’s dream!! I am a firm believer in elderberry syrup so I would love to try the lollipops!!! Herb garden is definitely on our To Do list. Would love to have this book. I sure would love to have this book! 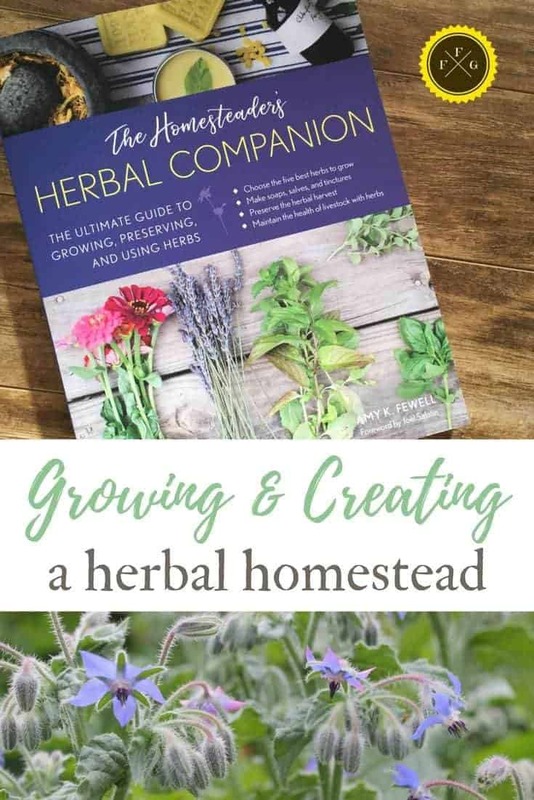 I love making things from my herbs, this looks like a great book! Thank you for offering this giveaway. I would love this book! I would love to get this book. 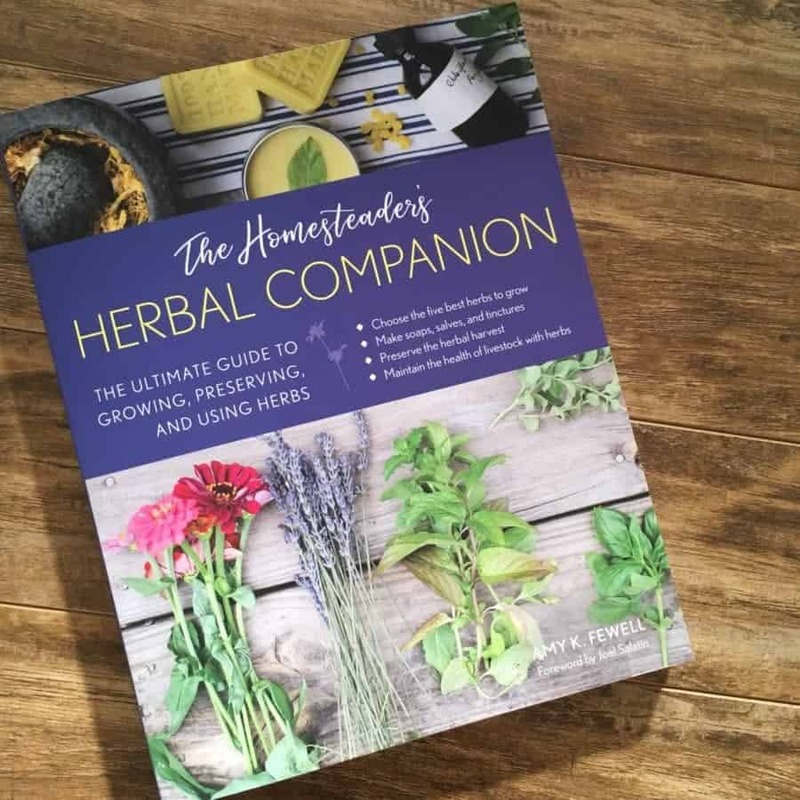 The Homesteader’s Herbal Companion looks beautiful and full of great information! Can’t wait to read it! Man, I’d love to win this book! Thanks for doing this book give away. I moved to a totally new area and need a resource to find what grows in the wild here.